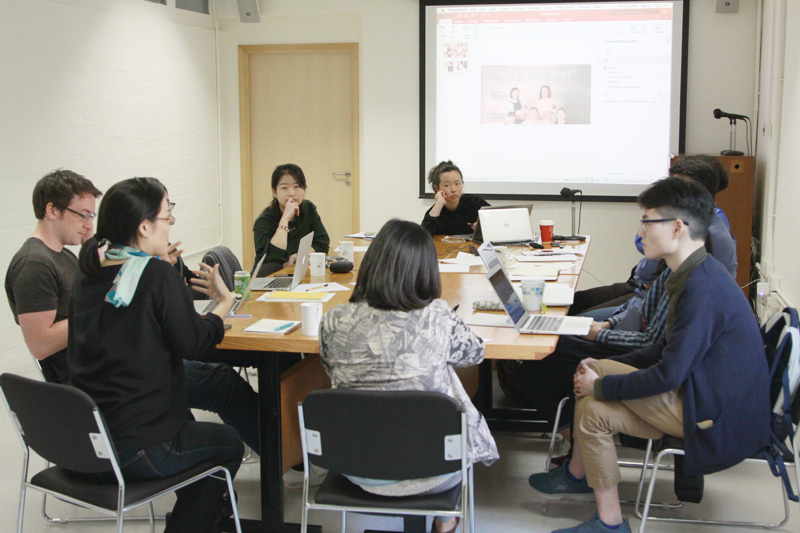 Hong Kong Institute for the Humanities and Social Sciences provides a robust platform for research on societies and cultures in China and in an inter-connected Asia, at The University of Hong Kong, and well networked with global academic partners. While deepening existing comparative regional studies of China, the Institute is developing new programs with strategic alliances in the United States, Europe, East Asia, India, and the Middle East. Key partners include Yale University, Duke University, Göttingen University, Harvard-Yenching Institute, Social Science Research Council (NY), Heideberg Centre for Transcultural Studies at Heidelberg University, Max Planck Institute for the History of Science, The Needham Research Institute, National University of Singapore, Seoul National University Asia Center, Academia Sinica, and East Asian Science, Technology and Society: An International Journal in Taiwan. The Institute offers Master of Philosophy (MPhil) and Doctor of Philosophy (PhD) programs in the humanities and social sciences, with a focus on medicine, science and technology in East Asia, Inter-Asian hubs and mobilities, and religion and society in Asia. Our teaching experts include members from not only the Institute but also the Faculties of Arts and Social Sciences. The University’s Distinguished Visiting Professors in the Humanities from overseas universities would also participate in teaching and mentoring. Students will be supervised by a member of the Institute’s academic staff or a qualified fellow engaged in research at the Institute. From 2016 – 17, the Institute also offers two Common Core Courses to undergraduate students, including “Technology, Power, and Culture in the Global Age” and “Gender, Health, and Globalization”.